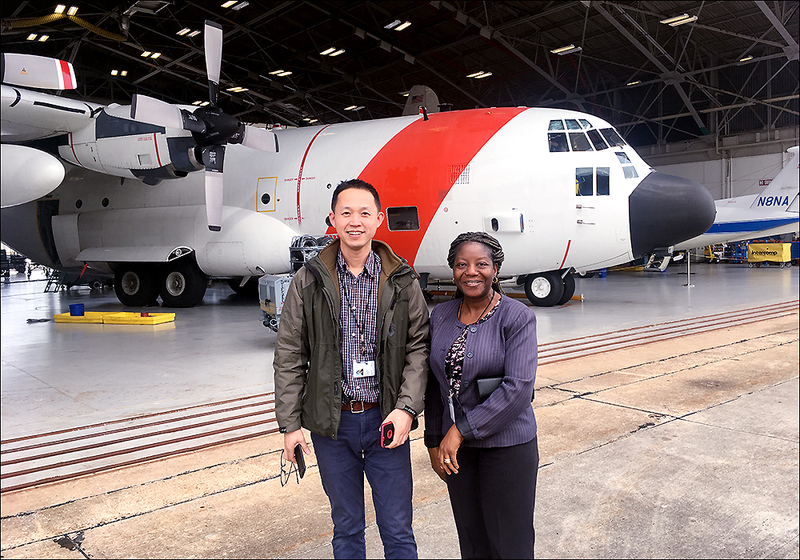 On March 11-13, 2019, Virginia Space Grant Consortium (VSGC), in conjunction with NASA Goddard Space Flight Center’s Wallops Flight Facility, completed the STEM Takes Flight Professional Development workshop for 19 STEM faculty from community colleges around Virginia. 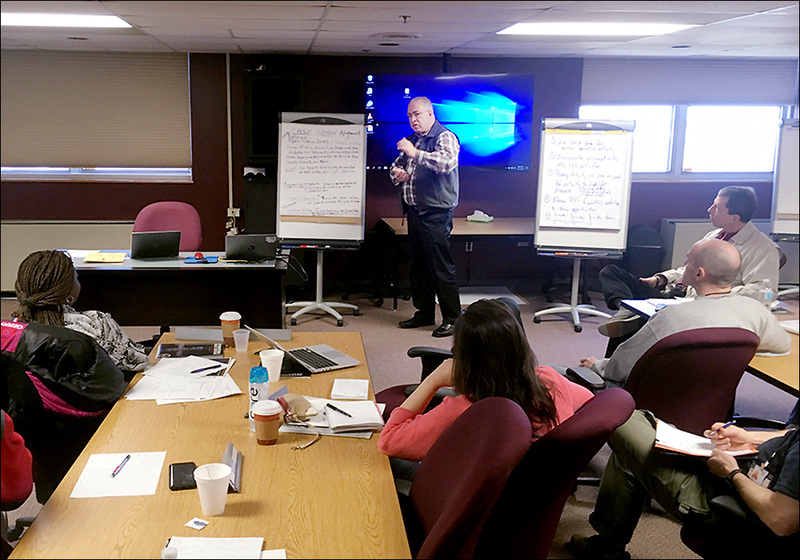 This three-day, residential workshop focused on the integration of STEM in the NASA workplace with the purpose of assisting faculty in educating students on the importance of teamwork, technical skills and problem solving. 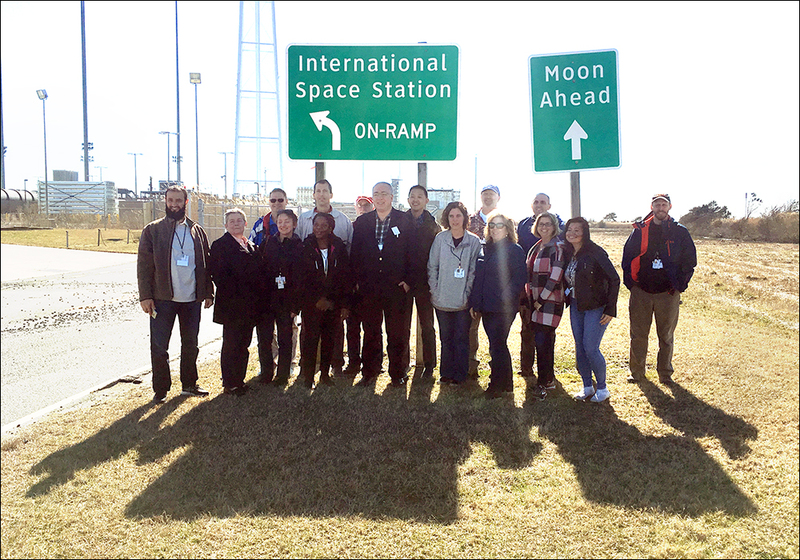 Briefings and tours highlighted the suborbital and orbital missions and launches conducted at NASA Wallops and managed by NASA Wallops for mission locations around the world. 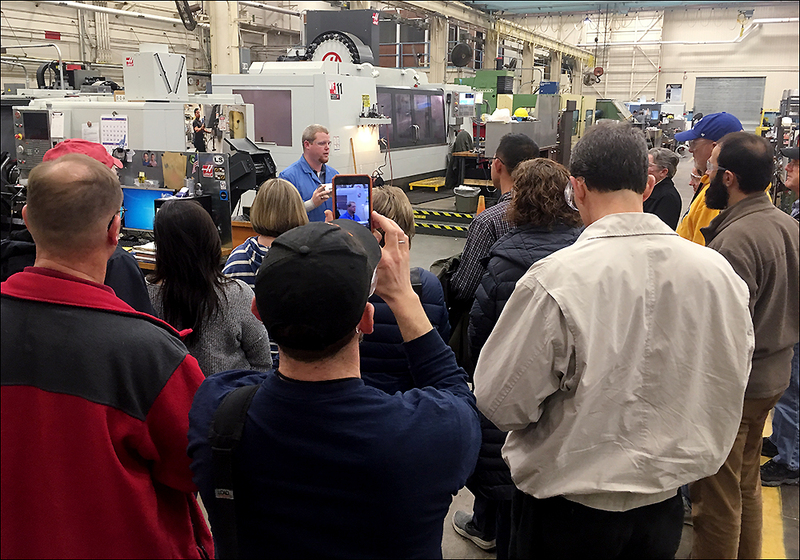 The importance of the collaborative work of engineers, scientists, technicians, safety and range control personnel was demonstrated all around the facility. 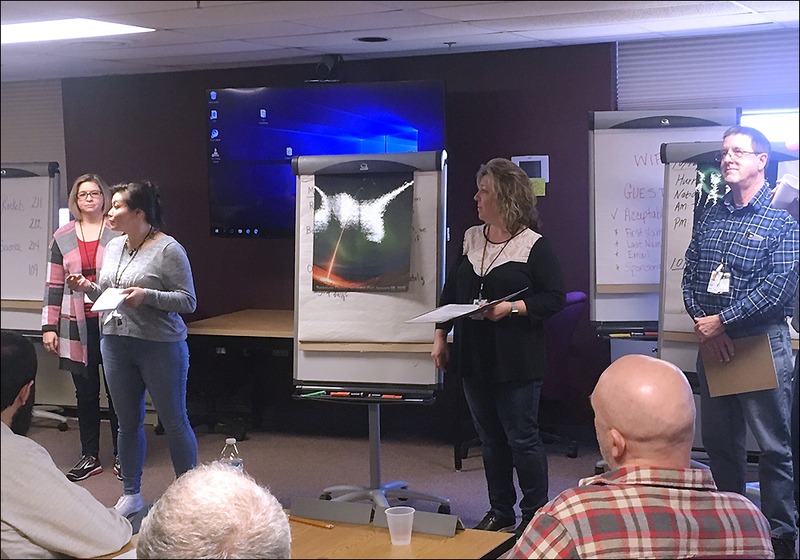 The participants also analyzed a hands-on, real-life case study necessitating team work, trouble shooting, and real-time decision making. 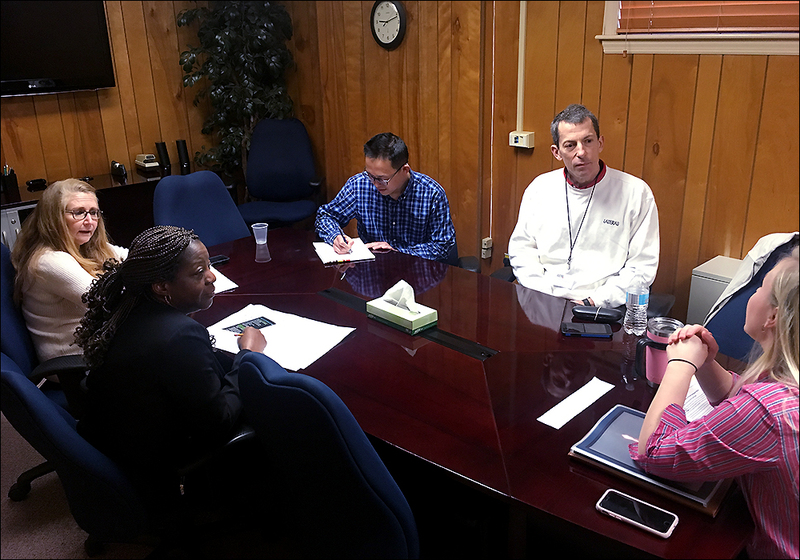 The workshop took place at the NASA Wallops Flight Facility where participants were provided lodging, meals, and workshop materials. Upon development of a lesson plan based on knowledge or processes learned at the workshop, participants will receive an $800 stipend.